Burning Giraffe Art Gallery (BUG) is an exhibition space devoted to the promotion of young talented artists, founded in June 2014, in Turin, Italy BUG was born from the desire of showing – literally – the skills and creativity of a group of young artists of great talent that, for reasons which have nothing to do with their skills and the conceptual strength of their woks, were yet to find their space in the art world and the art market. 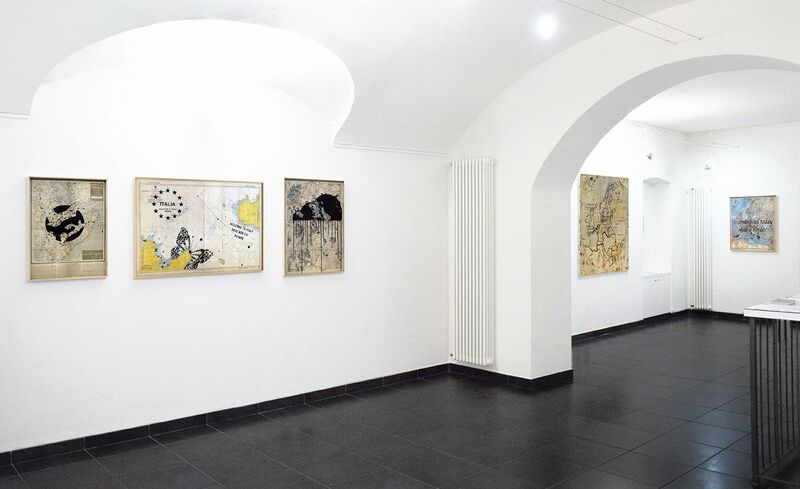 The exhibition space located in Via Eusebio Bava 8/a, in Turin, just one block away from the central Piazza Vittorio and right next to the dynamic borough of Vanchiglia, is made of two wide rooms for a total of approximately 90 square meters of exhibition surface. The big white walls and the tall ceilings make it an ideal space for putting into action a theoretical approach which finds its own focus in the return to the centrality of the tangible art object, be it pictorial, photographic, sculptural or filmic, nonetheless, always having in mind the importance of a strong conceptual feature.